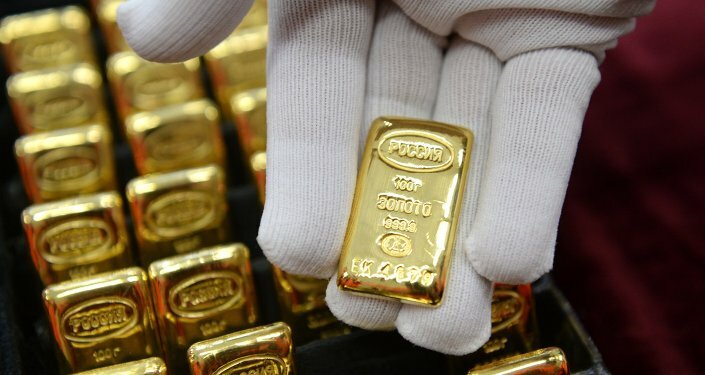 As US Federal Reserve's policy is believed to provoke major turmoil in global financial and commodity markets, foreign countries are withdrawing their gold reserves from world's largest gold depository. Central banks of foreign countries resumed the withdrawal of their gold reserves from the US Federal Reserve, according to the last report by the last Fed reserve. A massive repatriation of gold began back in the beginning of 2014. During the period, a total of 250 tons of physical gold have been withdrawn from the Federal Reserve. 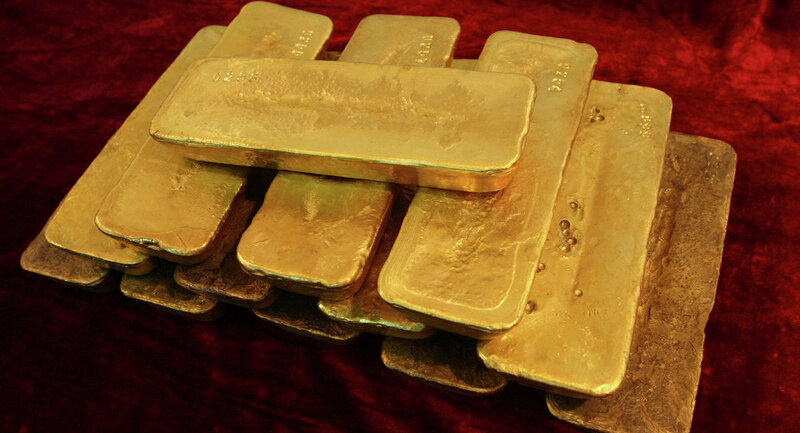 The gold reserves in the depository dropped to 5,950 tons, a record low for the last 20 years. Last time, a similar situation occurred ahead of the 2008 financial crisis, and foreign central banks withdrew nearly 400 tons of gold. Taking into account that the current withdrawal has lasted since 2014 and this year has been seeing a new crisis, history is repeating itself, Vesti.ru reports. The first major attempts by foreign countries to return their gold reserves first began in 2012. At the time, Germany made attempts to withdraw its gold, but was denied examination and received only a small portion of the planned 700 tons. Amid the ongoing global crisis, trust in the US Federal Reserve is waning. Its geopolitical role has become evident over the last years. Any announcement of the Fed’s intention to raise interest rates provokes destabilization in global financial and commodity markets, the article reads. In addition, the Fed can bring serious pressure on the financial systems of the Euro area and other European countries, it adds. Probably, even US allies secretly want to get rid of Fed’s influence and are looking for ways to do that. The recent gold withdrawal may be a step to achieve the goal, the article presumes. In his open letter to the Commodity Futures Trading Commission, Keith Neumeyer, chairman of First Mining Finance, stressed that the actions of real-world producers and buyers are not determined by financial market operations which are conducted only on paper. As China boosted its gold reserves to 600 tons, there is no reasonable ground to speak about the low demand for gold. In this situation gold prices should go up, but actually they do not, according to the article. It turns out that while the market prices indicate that gold is unpromising, real customers continue to buy it in record amounts, it explains.